Our pets provide emotional support, physical protection and endless entertainment. It’s no wonder that so many animal lovers consider their pets priceless. Sixty-eight percent of US households own a pet, according to a 2017-2018 National Pet Owners Survey released by the American Pet Product Association. Dog ownership tops the list at 48 percent, with cat ownership at 38 percent. Both statistics are up a few percentage points from the last survey, conducted in 2014. Eighty-five percent of owners believe pets are a good source of affection, 82 percent say pets help them relax and 81 percent report that owning a pet can improve their own health and feel unconditional love for their beloved animal, according to that same survey. But the American Pet Product Association would sit up and beg to differ on the exact definition of priceless. The association found that in 2016 American pet owners spent about $62.75 billion on their four-legged (and winged) friends. That represents an increase of about 4 percent from the $60.28 billion spent the previous year. But there are ways to trim those costs. Here are a few bones to chew on. 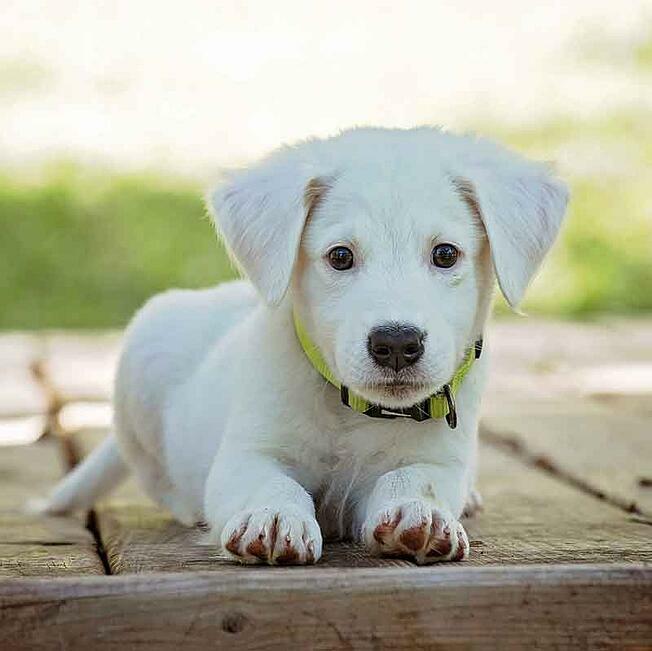 The American Society for the Prevention of Cruelty to Animals reports that a small dog will cost $1,314 in the first year, a medium dog $1,580, while a large dog nears the $2,000 mark at $1,843. Tinier pets generally mean tinier costs. The ASPCA estimates that a cat will cost $1,035 in the first year, a rabbit $1,055. Even smaller pets lead to even smaller cash layouts, with guinea pigs requiring $705, smaller animals such as mice and rats at $340, small birds at $270 and a small fish totals $235, which might fit into your budget swimmingly. The average cost to board a dog is about $60 a day, according to thumbtack.com, which matches customers with professional services. How to turn this figure to zero? Reach out to a fellow pet lover and share services. Take care of their pet when they are away. Your life will be enriched and so will your bank account. Pet food costs totaled nearly $30 billion – yes, billion with a b – in 2016, according to the association. Want to reduce this expense? Consider buying your favorite brand in bulk and check manufacturer websites for coupons. Another way to save on pet food is to get creative in the kitchen by making your own pet treats. A quick browse through craft-friendly websites such as Pinterest uncovered a pantry-full of recipes that are delicious, nutritious and low-cost. Treat your wallet – and your pet – with handmade toys. Those same craft-friendly websites can help you transform t-shirts, old towels, milk cartons and even PVC pipes into playful treats that will make your pet and your budget happy. The major cost benefit of course is the elimination of more pets, which can then lead to more expenses. But there are other savings that can’t be quantified. For example, if done early enough, spaying and neutering virtually eliminate the development of uterine infections and breast cancer in dogs and cats, which are heartbreaking and expensive to treat. In addition, the animal will lose its mating urges and will focus its attention where you want it: On you. The average spay/neuter can cost about $200, but there are ways to reduce that cost. Contact your local animal shelter, animal control office or city or town clerk to find out about upcoming spay/neuter clinics. Some veterinarians will agree to payment plans, which can break up the financial burden. Another resource might be at local veterinary school. Once such program is in the Worcester area, where underserved pet owners can reap the benefits of Tufts at Tech, a groundbreaking joint venture between Tufts University's Cummings School of Veterinary Medicine and Worcester Technical High School. The clinic, located at the high school at Skyline Drive in Worcester, pairs veterinary students from Tufts with high school students at Worcester Tech. So follow the advice of animal advocate extraordinaire Bob Barker, who ended every episode of his beloved game show with a plea for the public to spay and neuter their pets. After all, remember, the name of the show? The Price is Right. Create a spending plan that allows a reasonable allowance for your fur babies by downloading the Money Management Planner. This free guide includes worksheets and tips to help you create a financial plan that you (and your pet) can live with. 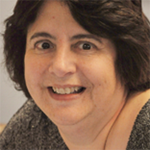 Sandra Quadros Bowles has been a journalist for more than 30 years. She worked for many years in central Massachusetts before returning to her native New Bedford.